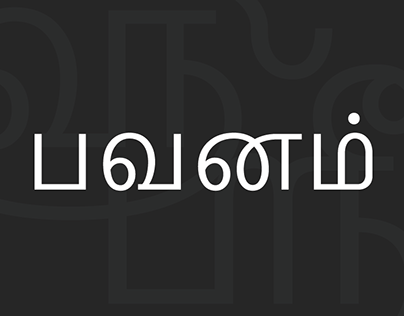 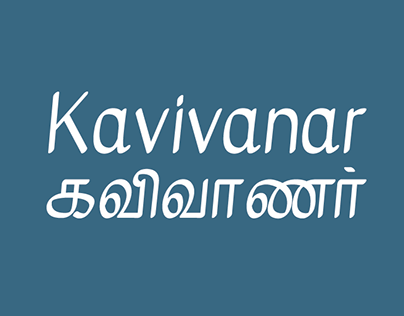 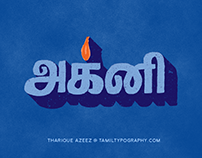 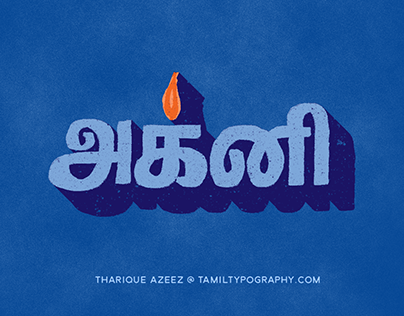 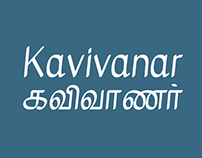 Introducing my latest side project: Tamil Typography [http://tamiltypography.niram.org] -- Beauty of Tamil typography. 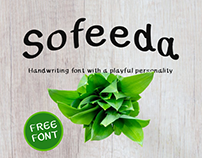 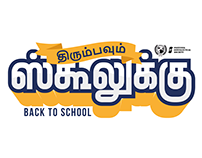 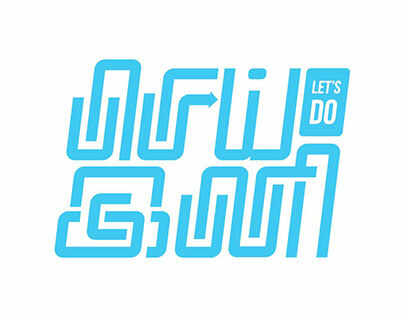 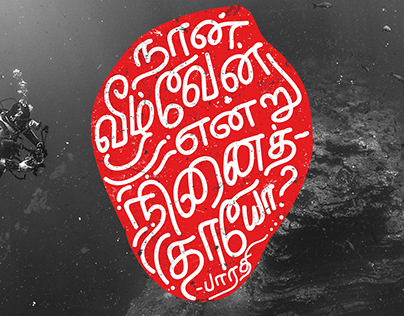 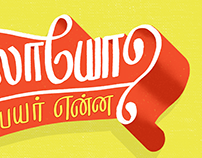 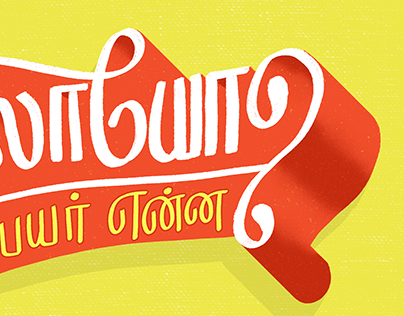 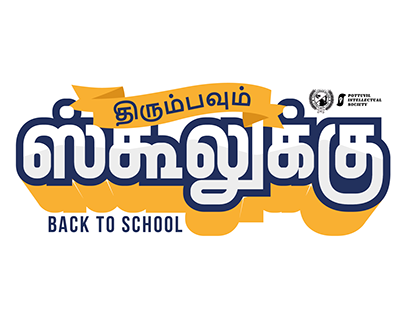 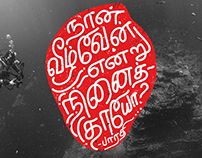 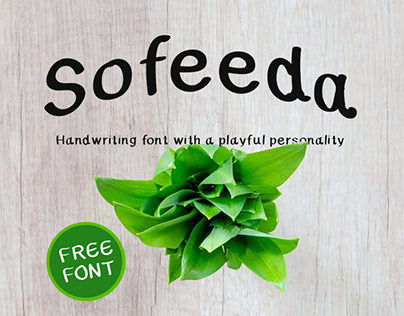 Featuring handwriting, typefaces and type designs in Tamil for inspiration. 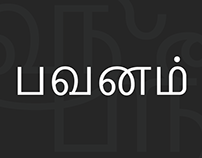 Curated by yours truly. 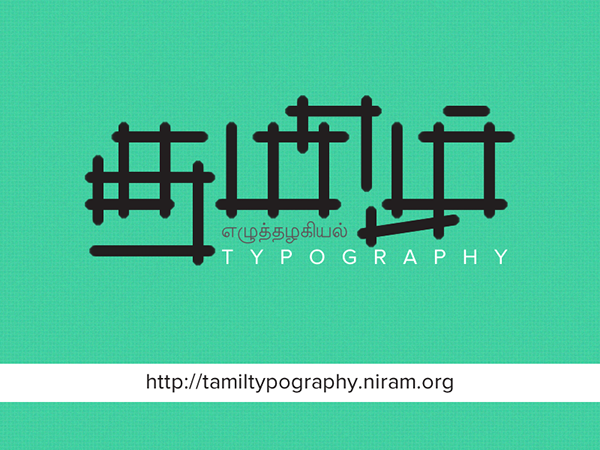 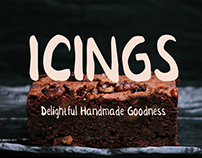 My latest side project: http://tamiltypography.niram.org Happy sharing! 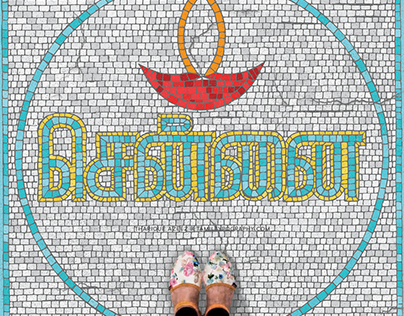 Lots of typographical inspiration.